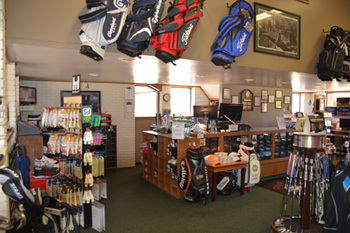 Meadowlake Municipal Golf Course features a well-stocked pro shop with friendly and attentive service. Pick up something for yourself or that special golfer in your life. Swing by before or even after your next round to find that perfect item of golf equipment or apparel to compliment your game. Gift certificates are also available. 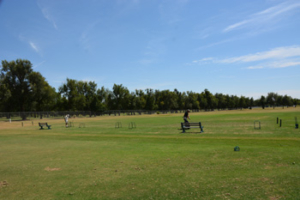 At Meadowlake we have a full-length driving range as well as a chipping/bunker area and a large putting green. These improvement facilities are maintained with the same attention we give our golf course and are nearly as much fun. Be sure to utilize our practice facilities before your next round and see what a difference it can make. Range balls are $4 for a bucket of about 35 balls; chipping and putting is absolutely free! We are also pleased to offer a variety of food & beverage services to our patrons. 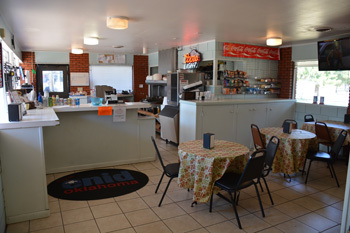 Whether you want a salty snack, hot dog, hamburger, or a sweet treat, our snack bar has something to hit the spot. 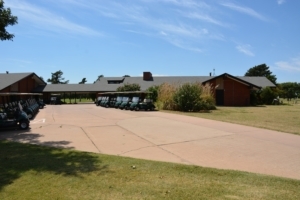 When the course seems to have your number, relax in the shade with your friends and a cool beverage, and enjoy the peaceful surroundings of Meadowlake Municipal Golf Course. After your round, come and enjoy our air conditioned clubhouse along with our 60 inch HD TV to get caught up with all sports activities and golf tournaments. Relax with your friends and enjoy a beverage from the 19th hole snack bar. We strive to make you feel as comfortable as possible here at Meadowlake Golf Course.